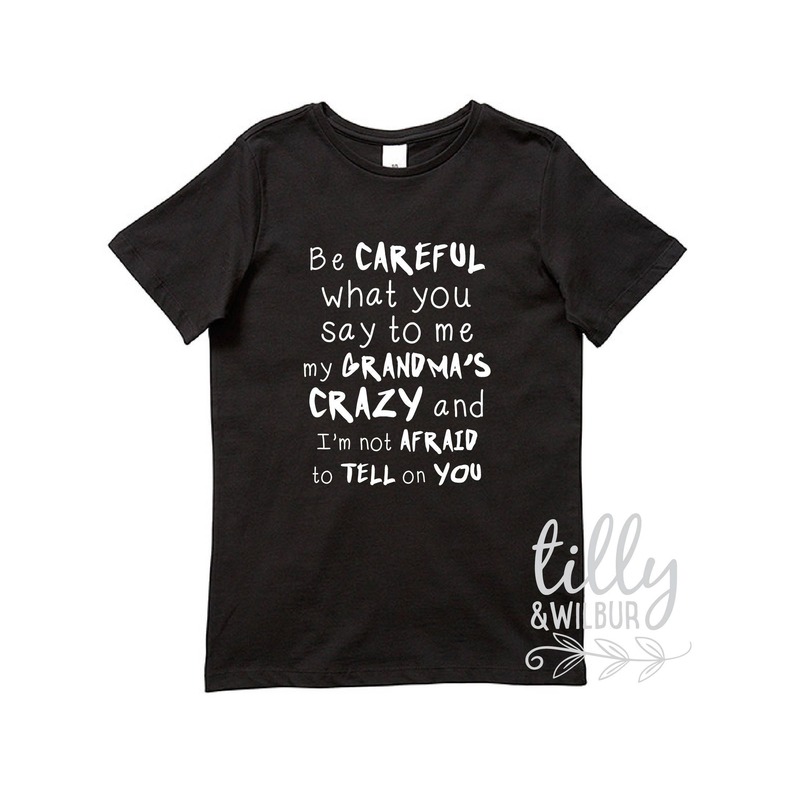 This funny tee says "Be Careful What You Say To Me My Grandma's Crazy And I'm not Afraid To Tell On You". 'Grandma' can be changed to any relative you like... maybe your great-granny or Uncle Wilbur is crazy! 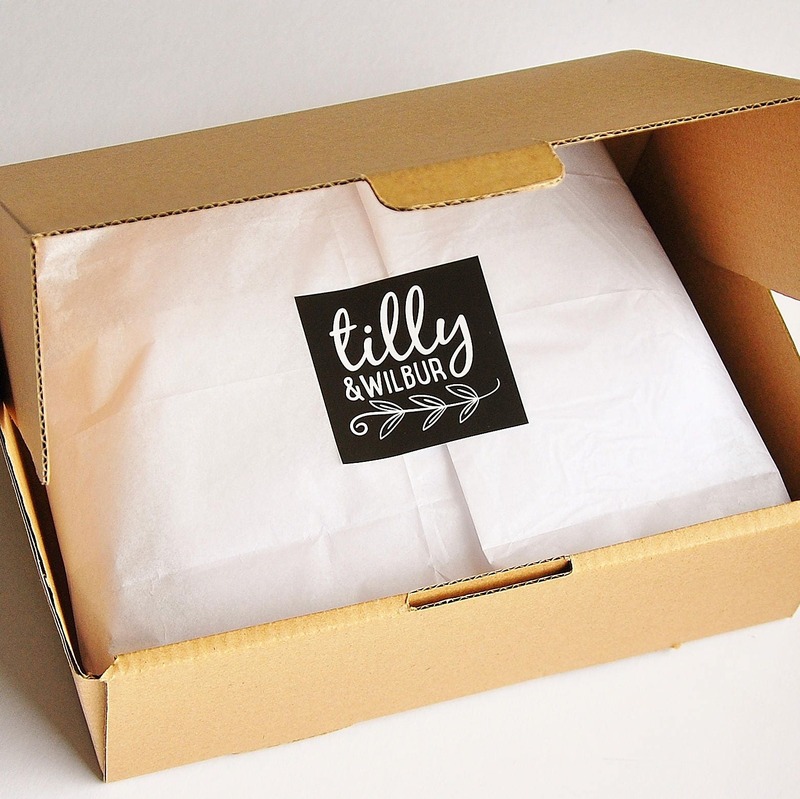 This quality black t-shirt has a white print that won't crack, peel or fade.